Vulnerability fuels the connections that form the strongest relationships. And those relationships can transform employee performance. But it’s hard being vulnerable. Letting your guard down can make you feel unprotected. Maybe weak. And it’s not something we immediately associate with a work environment. Except for the close friendships that you may have developed along your career. Hmmm… let’s look at that for a minute. 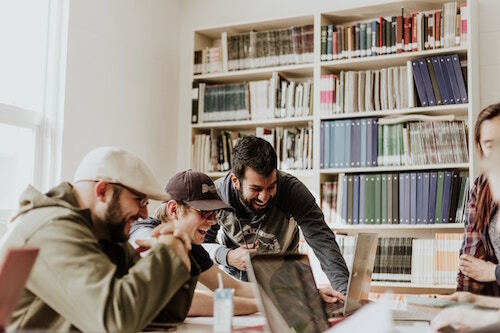 When you think about your strongest relationships that spawned from colleagues, my guess is that you have probably shared some candid opinions, worrying concerns, and self-examining thoughts with them. Those are the sorts of things that help you cut through the layers of formality and pretense and make real connections. Connections that put you on the same team, shoulder to shoulder, to support and help each other. Now, imagine forging those relationships with those you aspire to lead. You may have shied away from this for many reasons. 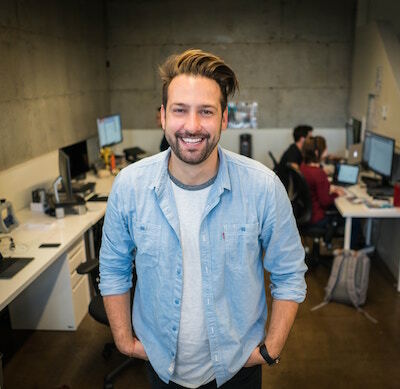 Our culture tends to presume that the boss is supposed to be stern and impersonal. The boss puts the hammer down and is strictly focused on the business, goals, and performance. Were they cold, impersonal, and harsh? Or were they open, encouraging, and supportive? I bet it’s the latter. And they were probably tough, demanding, and goal-oriented too! These things are not in conflict. Because you can be focused on reaching goals and constantly improving performance and be personable too. In fact, I would argue that you will get higher levels of performance out of your team with that combination. It’s probably also true that the best leaders you have worked for were also vulnerable to some degree. They may not have tried to appear perfect all the time. They may have shared some worries with you. They probably sometimes asked you for advice. When a leader isn’t perfect, doesn’t have all the answers, and admits mistakes, they become more relatable to us. It just shows that they are human. This is powerful in the workplace because it cuts through some of the mythic ideas about work we carry with us. We are groomed by our education and culture to believe in a sterile view of strategy and execution working neatly through boxes in an organization chart to make the world work. That view clashes with our real-world experience. 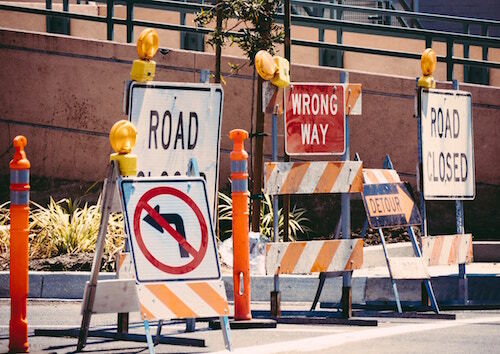 But, amazingly, we can have a tendency to resolve the cognitive dissonance created by those two conflicting ideas by landing on the wrong answer. We choose to believe that the sanitized textbook answer is correct and that our real-world experience is the anomaly. The mythic idea is how things are “supposed to” work, so we let that view prevail. You probably don’t do that very much outside of work. You probably realize that life is messy and that relationships are at the center of everything. There isn’t a textbook answer to many things in life outside of work. By bringing some of this truth to work, you can start to make much stronger connections with people, especially those you lead. People want to be led by other people. That’s what builds trust, confidence, and commitment. Step one is to recognize that perfection is a problem. It keeps you from achieving excellence. So this whole shift toward being a more vulnerable leader will be a little messy. That’s ok.
Just go slowly and make little mistakes along the way. Each is a chance to test and learn. It’s easy to be imperfect, because that’s how we are. It’s just going to take a little time to get comfortable with the idea at work. At letting other people see that you are imperfect and being ok with it. One helpful technique is to watch others a little more closely. You will notice that they aren’t perfect. But also notice that you are ok with it. In fact, it probably helps you to feel a little closer to them. Unless they are being imperfect and pretending that they’re not. We all see through that. And we don’t like it. That’s what we’re trying to avoid here. Part of being ok with being imperfect is recognizing that everyone is imperfect. Then you can do less looking to others for approval. Because they don’t have all the right answers either. You might as well take more responsibility for yourself and take your best shot. You won’t get everything right all the time, but that’s ok. Neither will anyone else. The important thing is to keep moving forward and staying out of the perfection trap that keeps you from advancing. Slowly but surely, you can gain confidence by focusing not on being perfect, but on simply doing your best. As you grow increasingly comfortable being your imperfect self at work, you will start to unleash greater levels of potential in your team. Trust. As people build trust in their leaders, they obtain a greater license to bring their own full selves to work. Trust can break down fears, anxieties, and concerns about taking risks or making mistakes. Particularly when that trust emanates from the team’s leader. Relationships. Work is messy, just like life. As we talked about earlier in this post, things don’t really operate along predefined neat little pathways. Relationships are what matter. 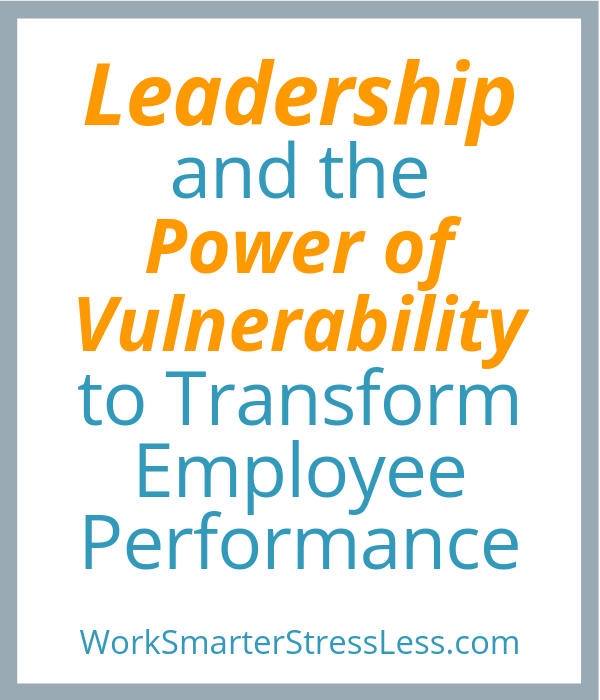 Your vulnerability as a leader will fuel strong relationships with your team members and also among your team members. Those relationships are a major ingredient of the secret sauce of successful teams. Inspiration. As trust and relationships grow on your team, people will fail. You will fail as a team. But you will also become super resilient as a team. Which will allow dramatic rebounds from these failures. And also clever recoveries from near-misses. And probably some serious leveling up on key opportunities. That’s the kind of inspiration money can’t buy. As the team overcomes obstacles and maximizes opportunities, everyone will become more energized to face even more challenges head on. But most of all, perhaps, because your own efforts will become maximized. 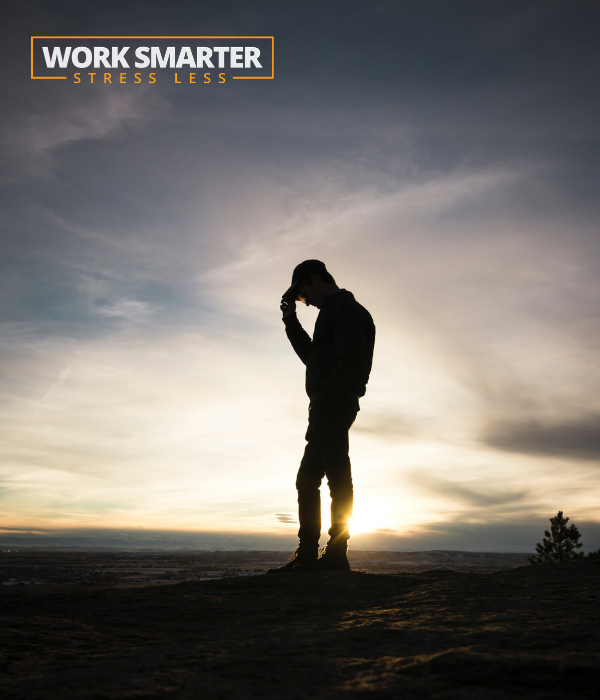 You will enlist more help, make wiser decisions, and trust your team like never before. As you grow as a leader, the whole team has opportunities to grow to new heights. 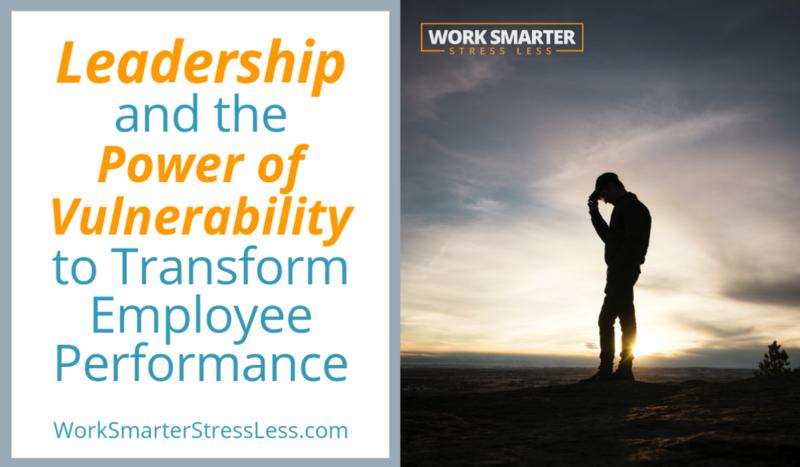 Vulnerability and leadership transform employee performance. Rather than showing weakness, vulnerability builds strength. 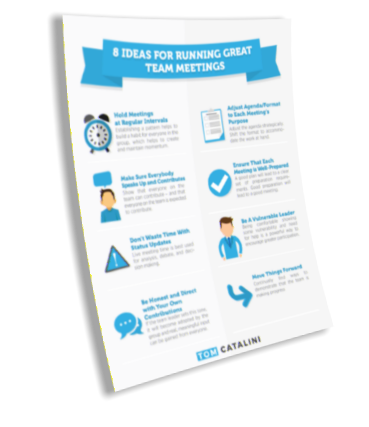 It can help a team gel, make a good team great, and get a great team to the next level. You set a new standard. You show your growth. You help others grow. This helps to build trust among team members. First, they learn to trust you more. Then, they learn to trust each other more. Relationships become stronger. And that’s the backbone of any team. As you all overcome obstacles, work through challenges, and earn some wins, inspiration mounts. You all start to look forward to the next challenge and achieving greater levels of success. Be a bold leader by showing vulnerability, slowly but surely over time, and you will reap many rewards for yourself and everyone around you.